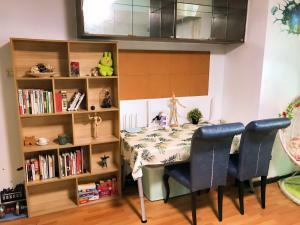 Разстояние до летището 27,3 км. 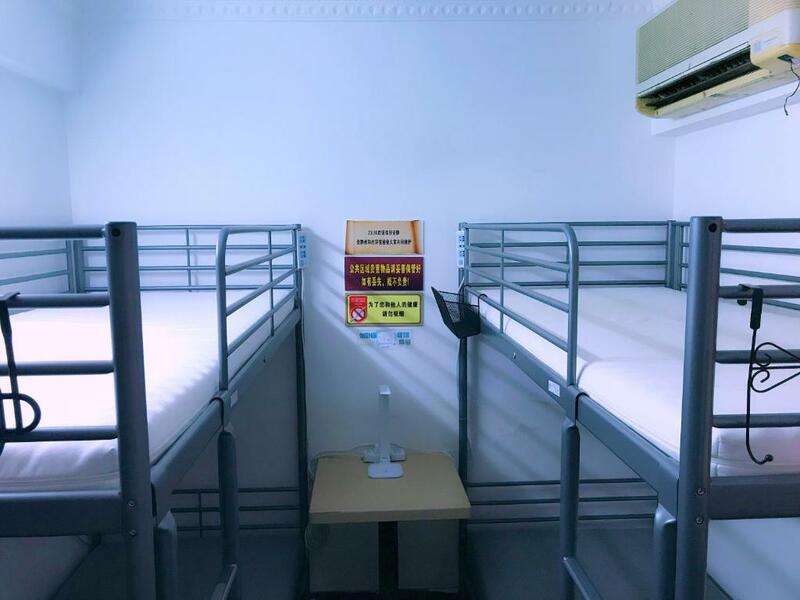 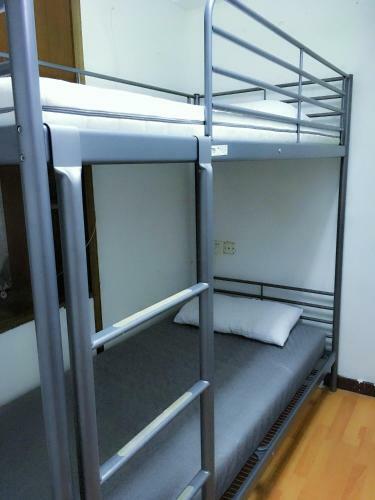 Offering free WiFi, Howl's Moving Castle Hostel offers rooms in Guangzhou, 1.3 miles from Tianhe Stadium and 1.4 miles from CITIC Plaza. 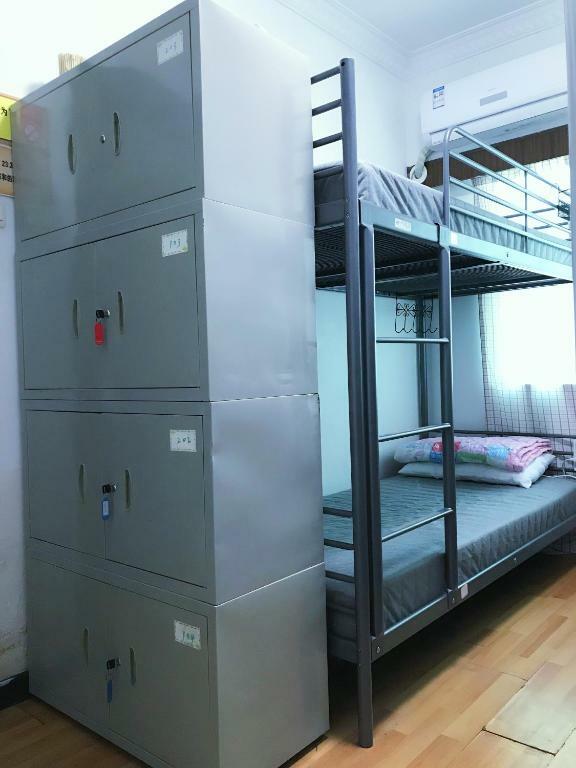 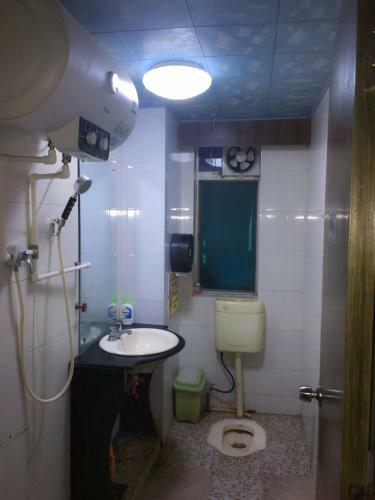 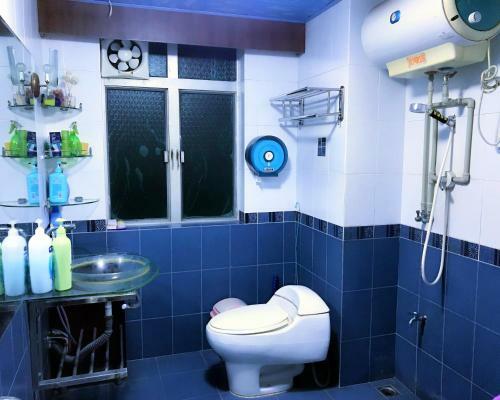 Well situated in the Tianhe district, the property is located 2 miles from Tee Mall and 2.5 miles from Overseas Chinese Village. 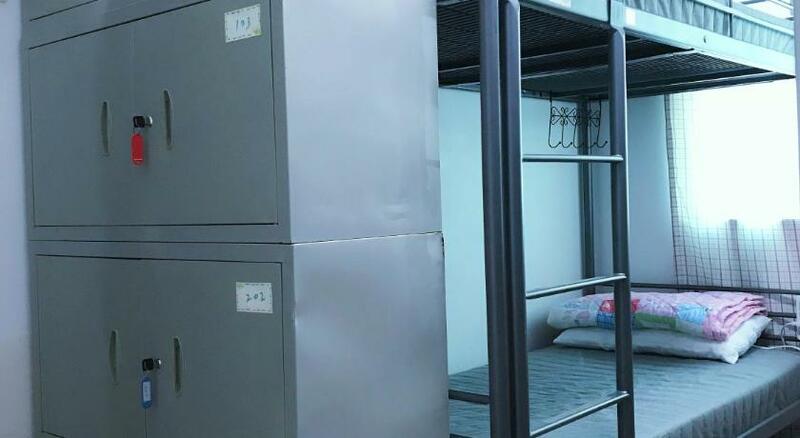 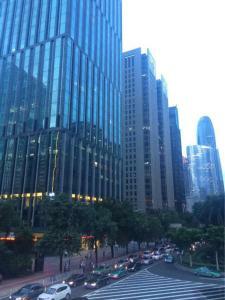 The property is 2.5 miles from Huanshi Road Bar Street. 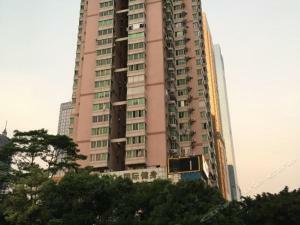 TaiKoo Hui is 2.6 miles from the hostel. 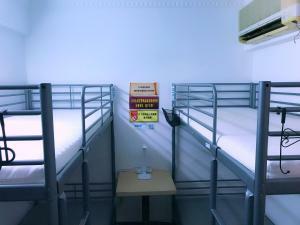 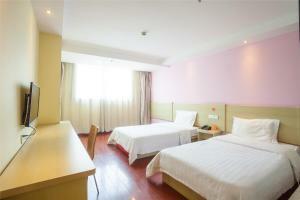 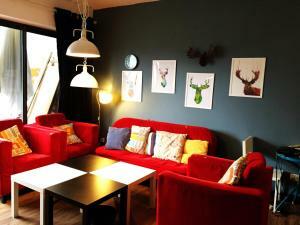 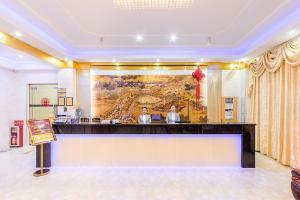 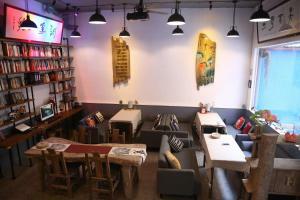 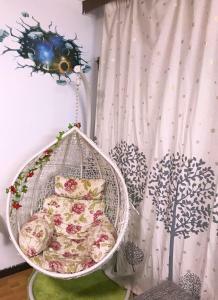 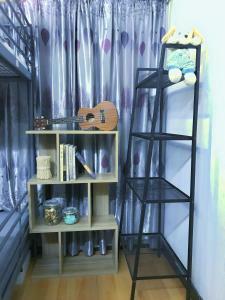 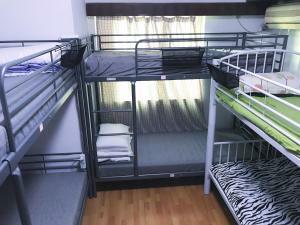 The nearest airport is Guangzhou Baiyun International Airport, 23 miles from Howl's Moving Castle Hostel.